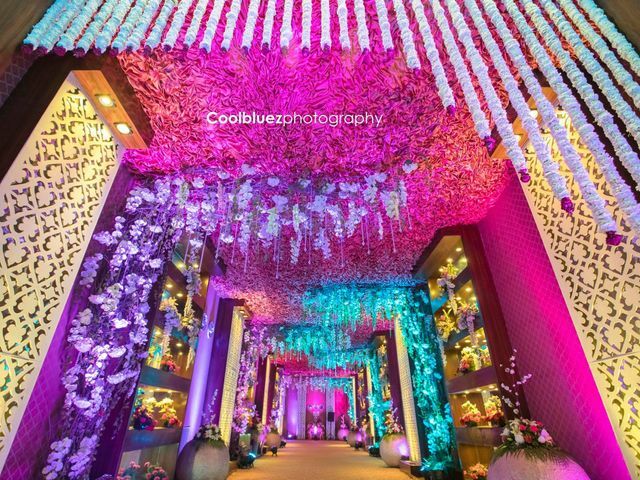 Wedding decoration | Wedding Tips ARE YOU A VENDOR? 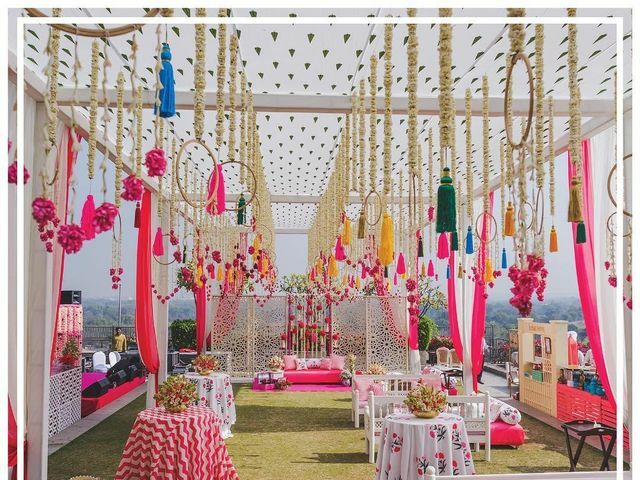 The wedding decoration should define and reflect your personality. We&apos;ll show you how your décor can be unique and unconventional. 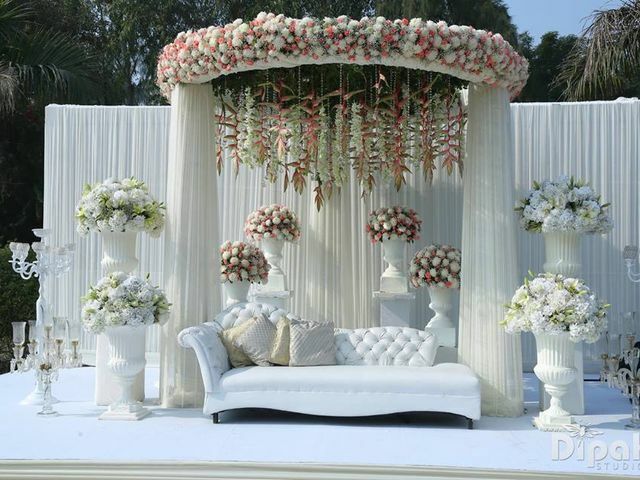 Are looking for cost-effective ways for your flower decoration in marriage? 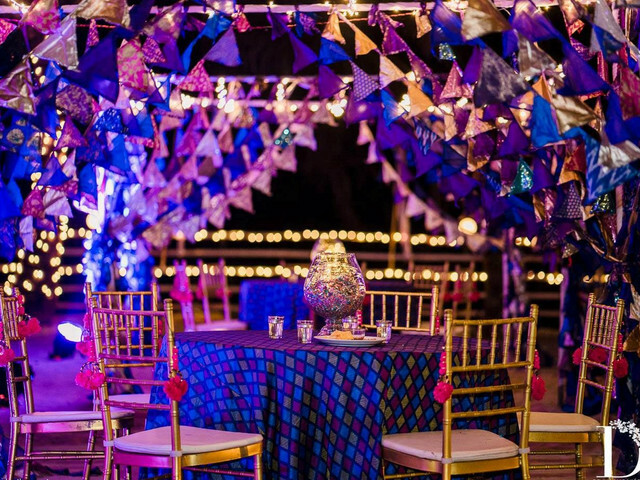 Read on to discover ways that will reduce the cost but your celebration would still look grand. 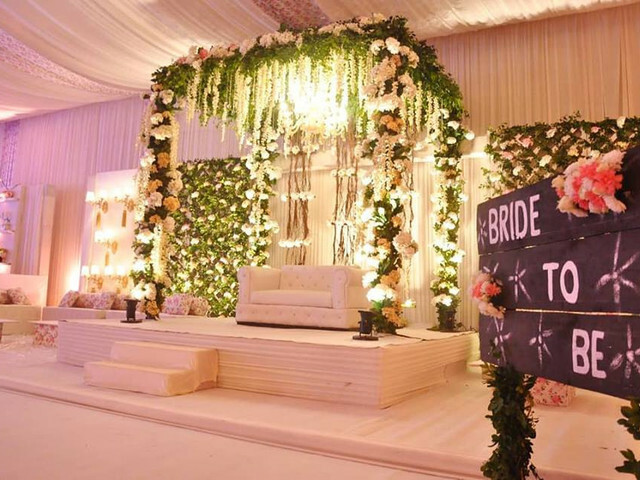 Looking for stage decorators for your engagement ceremony in Delhi? We have got eight right here. Light em up up up, light em up up up, light em up up up...but don't put anything on fire. 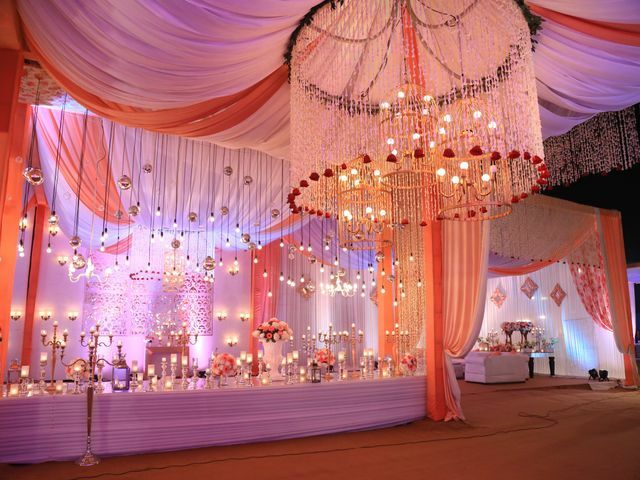 Using candle decoration ideas, you can legit light up the place to make it look 'lit'. 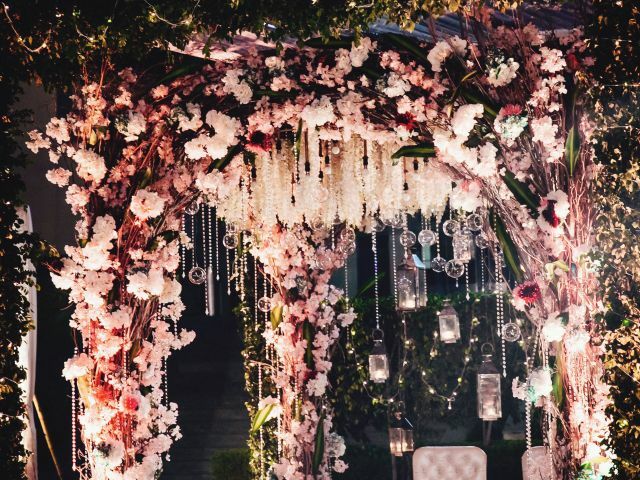 Take inspiration from the following decor images for your wedding. 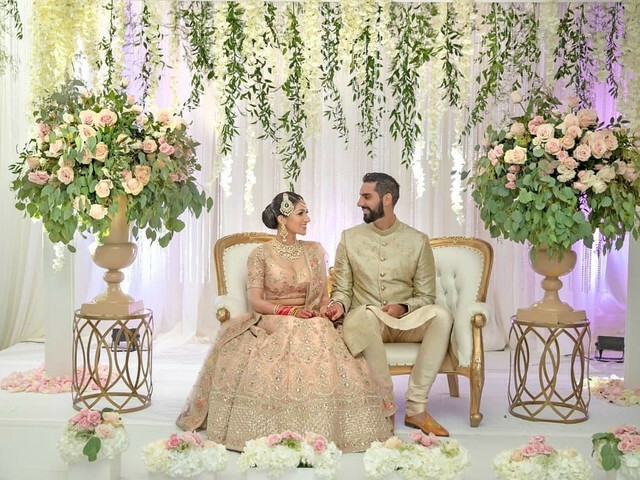 Make your grand entrance a hit with marriage gate decoration ideas and themes that will make every picture worthy of a frame. Click and be inspired! 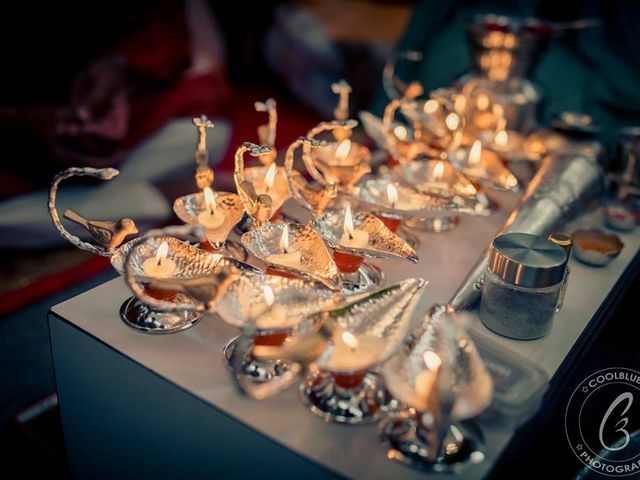 The Henna pot’s a stirring, your pastel outfits and sunglasses are prepped and you so ready for your Mehndi. 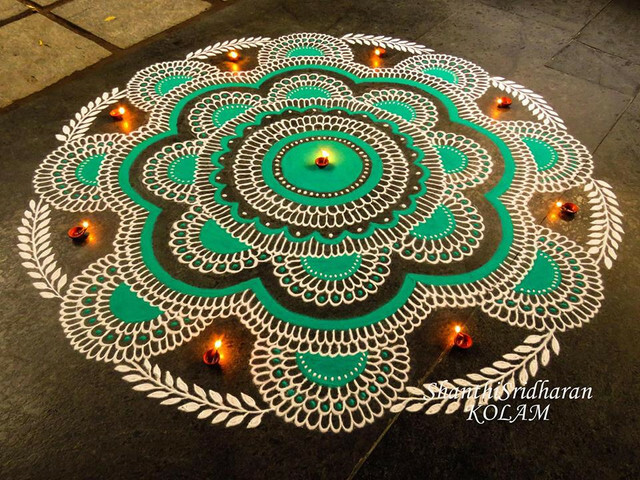 One of the most beautiful events, it’s a sure shot way of getting brilliant pictures too! What do you need? The right mehndi decoration. 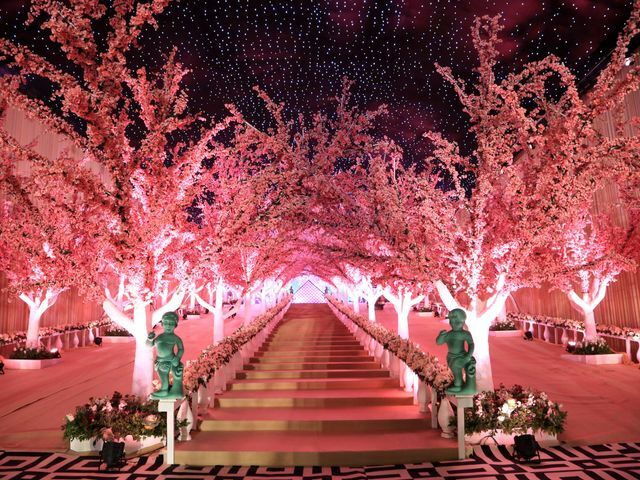 Do you want the entrance to your wedding to be magnificent along with other décors? 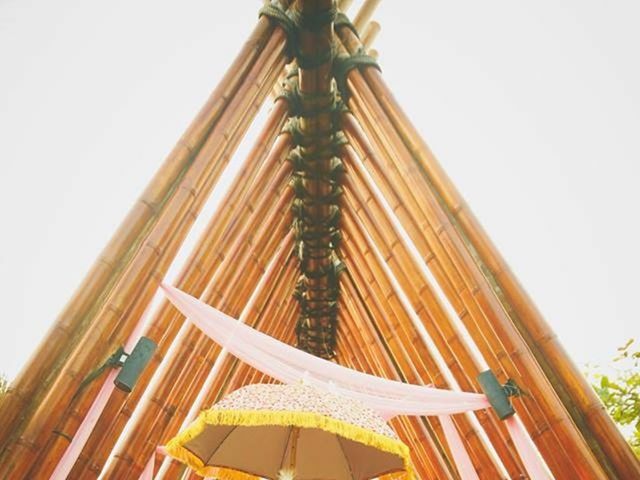 Here are lots of wedding gate décor ideas that will make your wedding day richer. Your relative, friends won’t stop praising about it. Emotions are running high, you realise it’s finally time to step into your new life. You take steps towards your Doli only to witness the horrific sight of it. 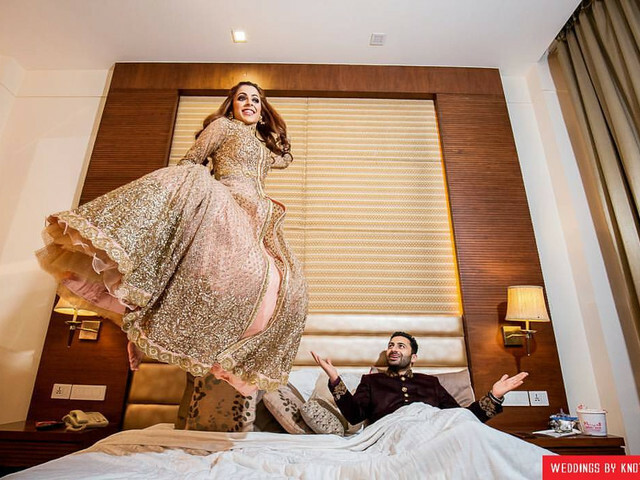 Have a look at these goof-ups you want to avoid with your Indian wedding car decoration. Want some great but inexpensive table decoration ideas? These will change the look of your table for almost no money. 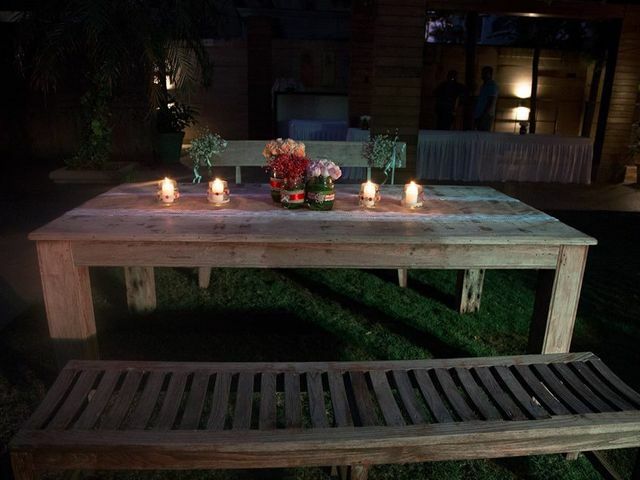 One thing that has the power to tremendously amp your decor is the wedding lighting. Learn how to make the most of it by understanding the details first and discover how can save some bucks too. 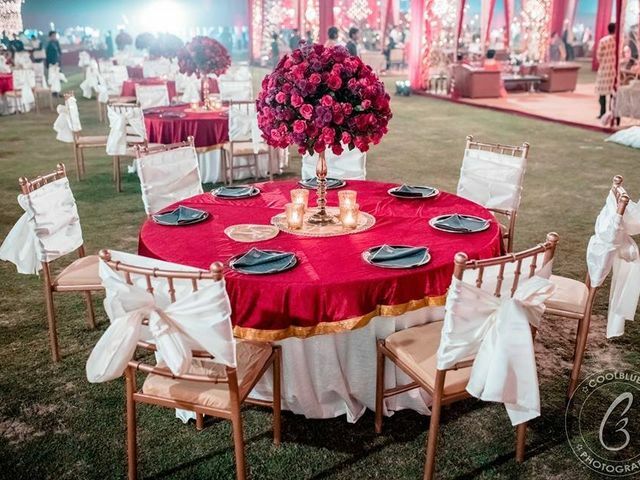 Marriage is a timeless celebration and in this particular tradition, you can incorporate diya stand décor ideas to bring a traditional touch to your wedding. Read on and get inspired now! 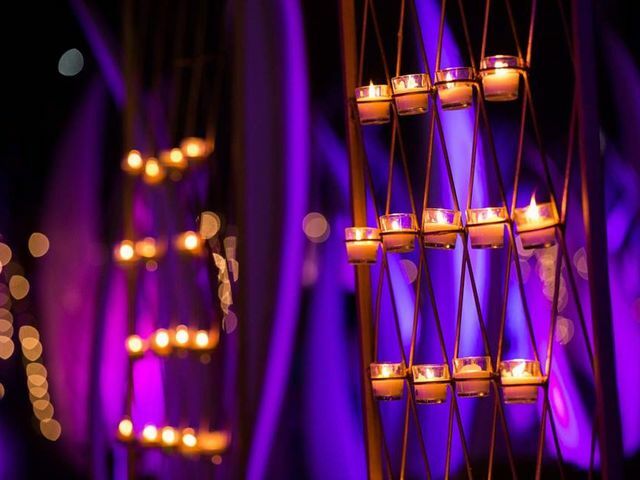 Want to add a tinge of romanticism in your wedding decoration, why not go for the candle decoration themes? They are cool, unique and romantic.